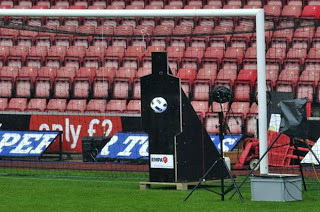 GOAL-LINE technology will be trialled when England face Belgium in a friendly at Wembley on June 2, it was reported today. 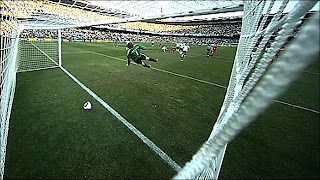 Pressure has been mounting on football authorities to bring in the measure to spare clubs the anguish of disallowed goals that have crossed the line and referees giving goals that haven’t. Chelsea were awarded a goal against Tottenham in the FA Cup semi-final last month despite it not crossing the line. The Blues went on to win 5-1. And most famous of all was in every footie fan’s mind is Sir Geoff Hurst’s World Cup final goal that wasn’t against West Germany in 1966. 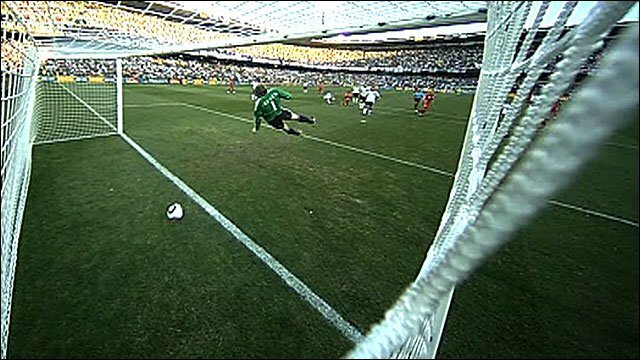 Two years ago Frank Lampard's goal against Germany in the World Cup was not given - despite clearly bouncing over the line. The trial of Hawk-Eye – the same system which ensures correct calls at Wimbledon - could pave the way for goal-line technology in ALL matches. 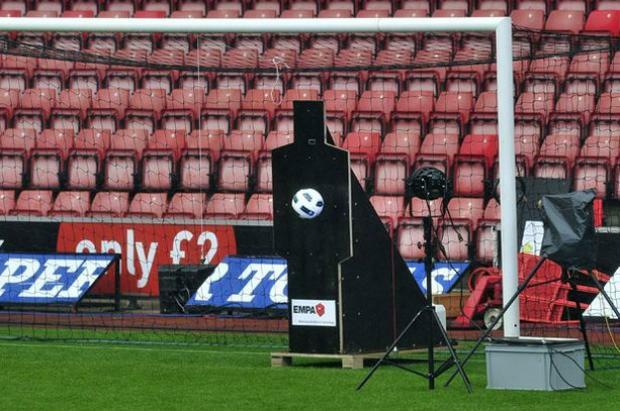 Its six cameras on each goal can watch the ball and can calculate whether it has crossed the goal line with inch-perfect precision. 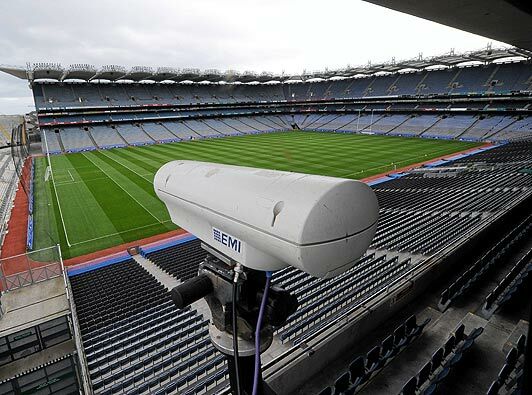 They will be installed at Wembley in the next week. 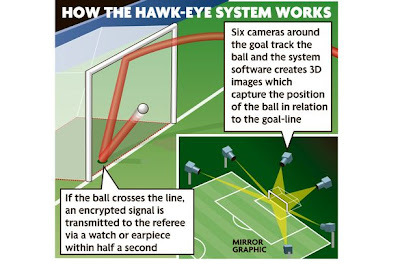 However, match officials in England’s last friendly before Euro 2012 in Ukraine and Poland won’t be able to call on Hawk-Eye during the match as it is just a practice run being independently assessed by Swiss Federal Laboratories for Materials Science and Technology (EMPA). 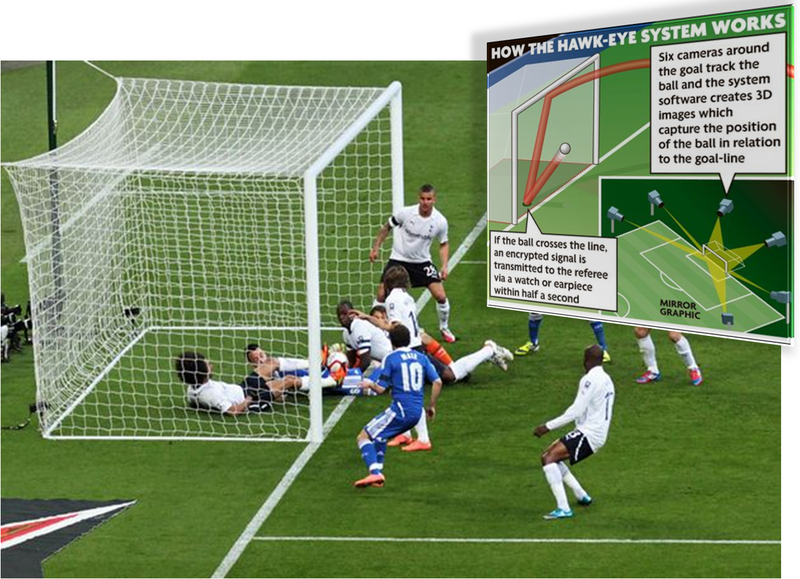 The International Football Association Board (IFAB) gave permission for Hawk-Eye and a second firm, GoalRef, to proceed to the second phase of testing in March. 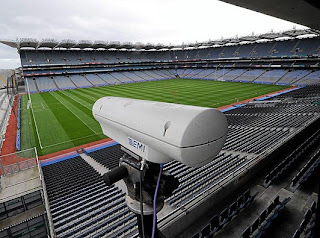 The Board will rule on the introduction of such systems in July. 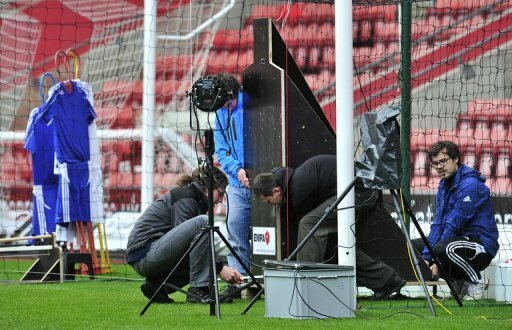 There is a chance GoalRef will be could be tested live on the same day as England's match when Denmark take on Australia. 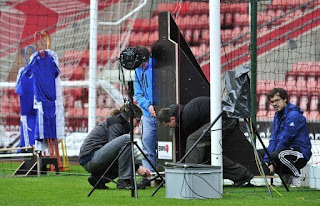 Such technology was used during a live football match for the first time this month when Eastleigh took on AFC Totton in Southampton for the Hampshire FA Senior Cup final.